Annoying airport rule could soon be gone. PREPARING for an international flight can be quite stressful. There is a lot of rules you have to follow about what you can and can't pack and even how you are meant to pack it. For people that are already anxious about flying, having to unpack your carry-on and remove your toiletries and pack it all back up before the people behind you come through is just an added stress. But the good news is the strict rules around bringing liquids on a plane may get a little easier to navigate with the introduction of a new 3D scanner. 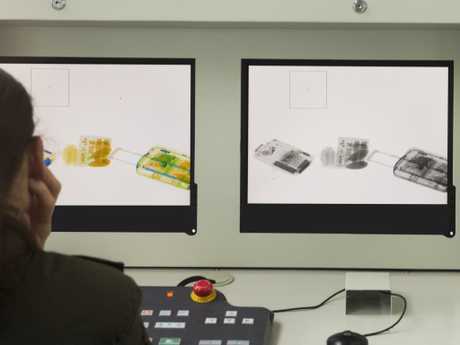 London's Heathrow Airport is trialling X-ray scanners that feature 3D imagery, which allows security staff to see objects inside bags from all angles. Current rules require liquids, aerosols and gel items to be in containers of 100 millimetres or less and displayed in a transparent resealable bag. Passengers are then made to remove all of these items when going through security, along with any electronics like laptops and iPads. "We continue to look at new technologies that can both improve the passenger experience and strengthen our security," a spokesman for Heathrow told The Guardian. The UK Department of Transport said the scanners can also detect explosive devices and could put an end to strict packing rules for carry-on items. Similar scanners are also being trialled in New York's John F Kennedy Airport and Amsterdam's Schiphol Airport. But don't expect the technology to be rolled out into all major airports just yet as the scanners are still in their trial phase. Even in the airports trialling the new technology, passengers will still be required to remove items at certain times upon request from security staff. But if the trials are successful and the technology comes to Australia it could have an impact on recently introduced restrictions on powders on flights. At the end of June new limits came into force about how much powder product you can pack in carry-on baggage on international flights. This includes things like baby formula, protein powders, cosmetics and talcum powder. 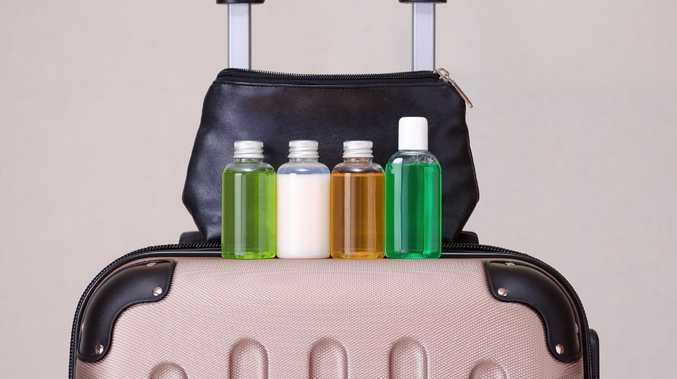 Just like with liquid restrictions, all powder items have to be presented separately when going through security. The new rules appear to have been prompted by a thwarted bomb plot on an Etihad flight from Sydney in July last year.